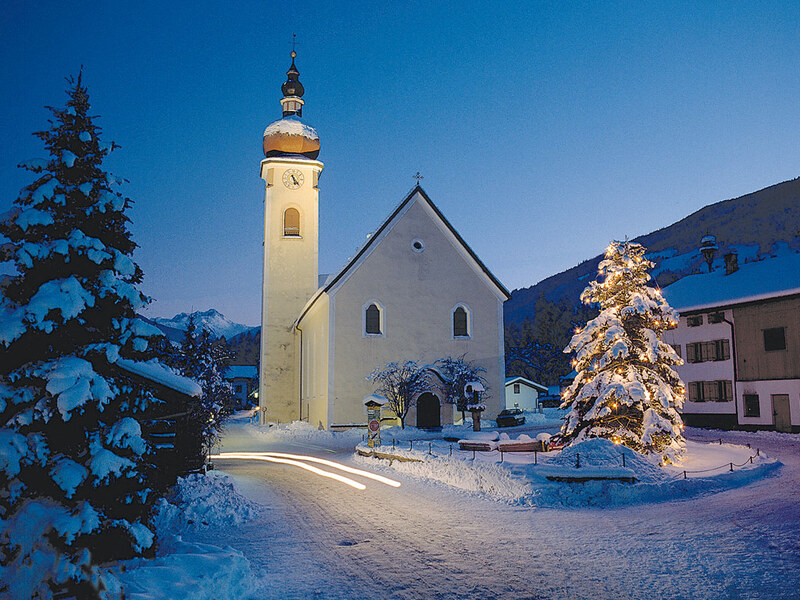 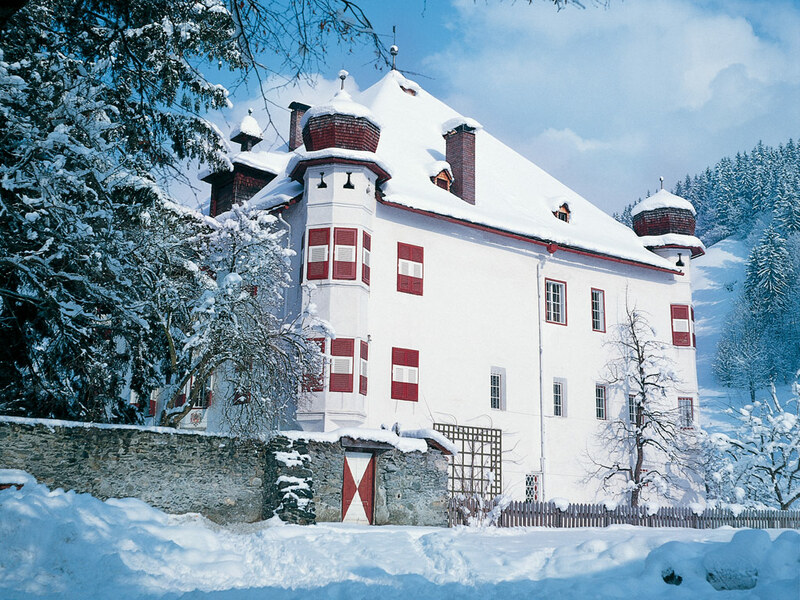 The villages of Aschau, Ried, Stumm and Kaltenbach make the municipality of Zillertal-Mitte. 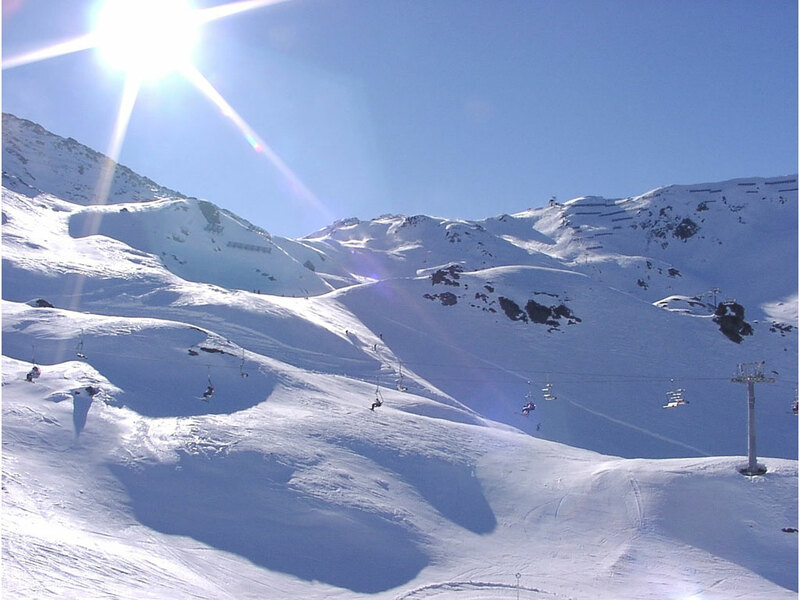 This is not only one of the most picturesque places in the popular winter sports world, but also a justifiably popular destination. 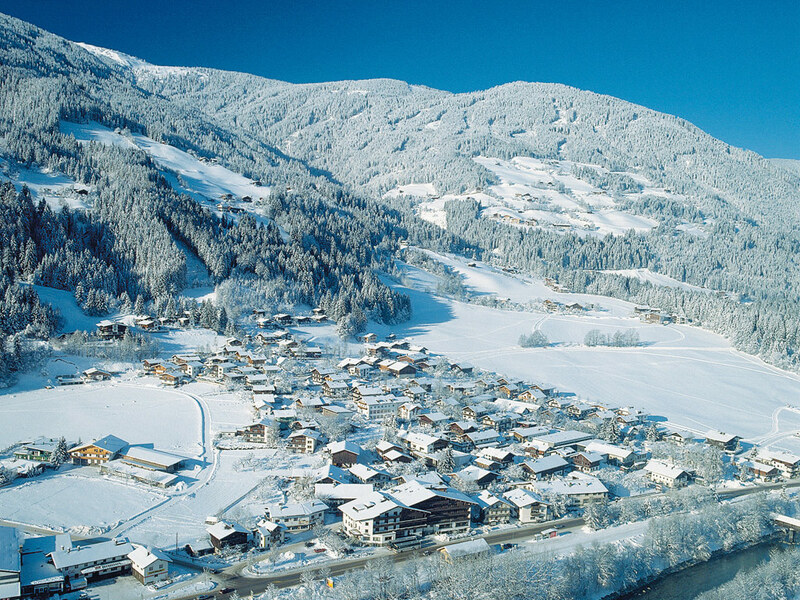 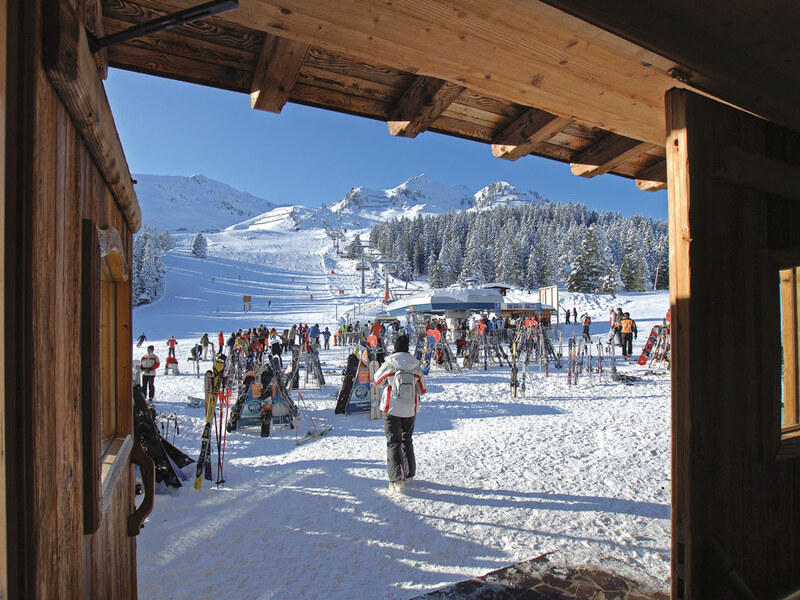 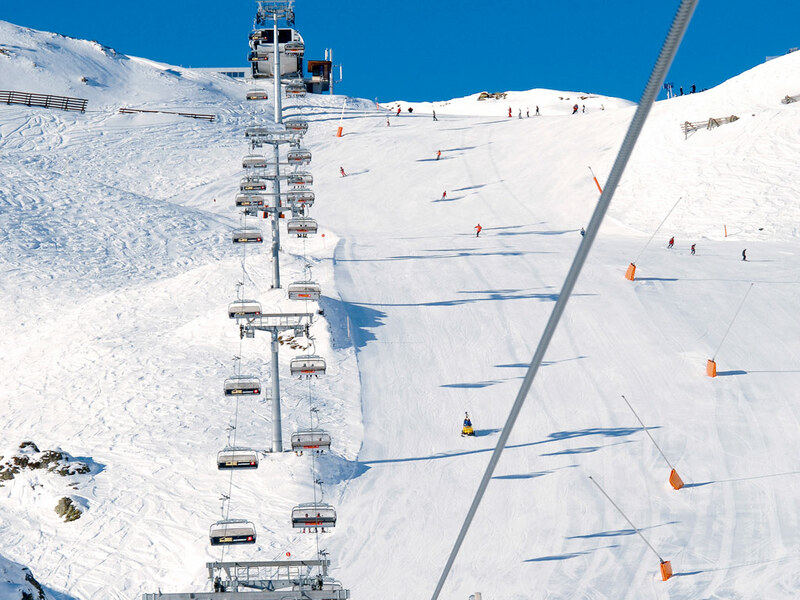 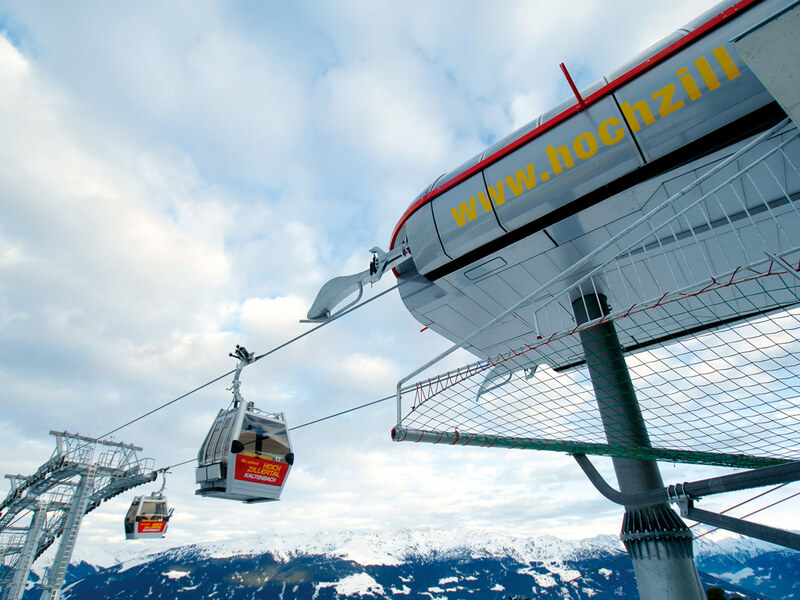 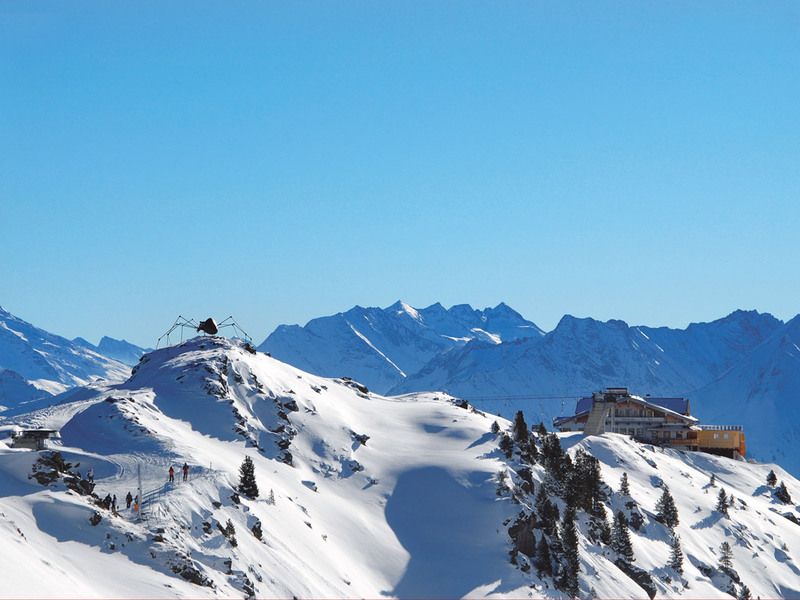 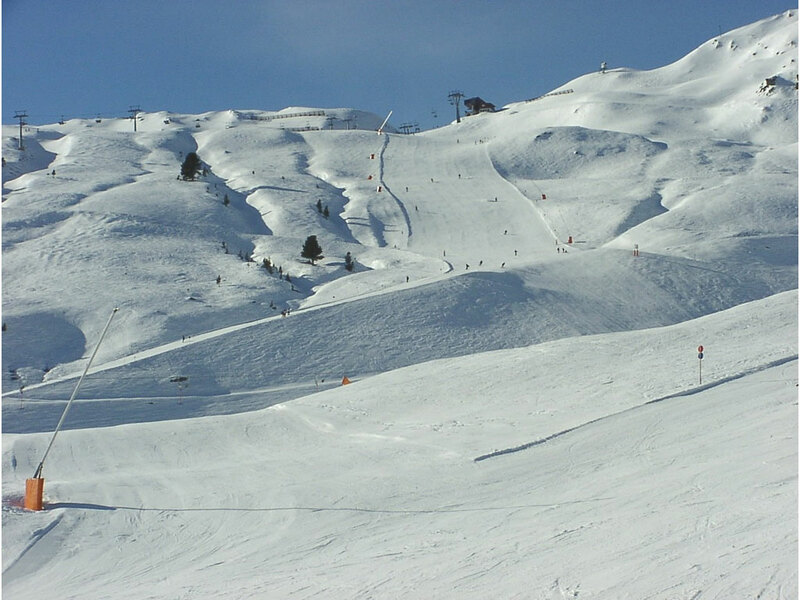 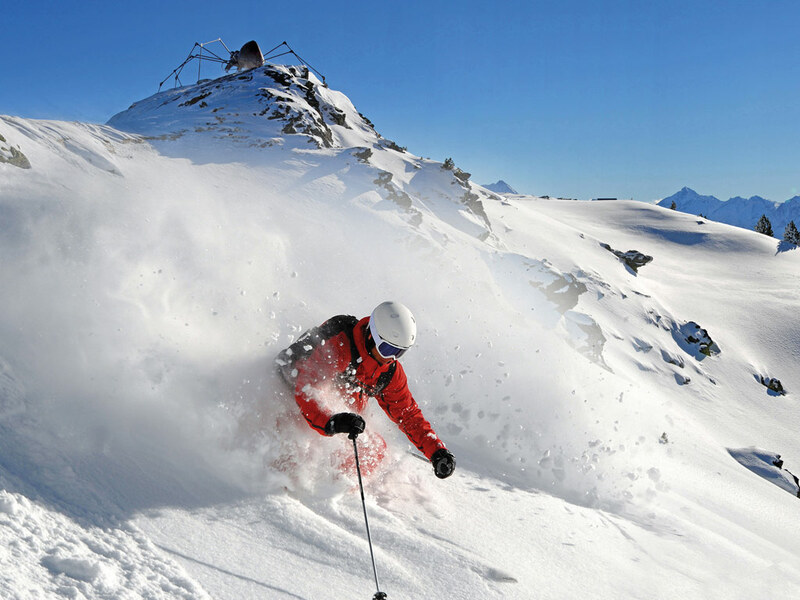 Also, the villages in Zillertal-Mitte are favourable alternatives to the more expensive ski resorts in Zillertal, such as Fügen and Mayrhofen.